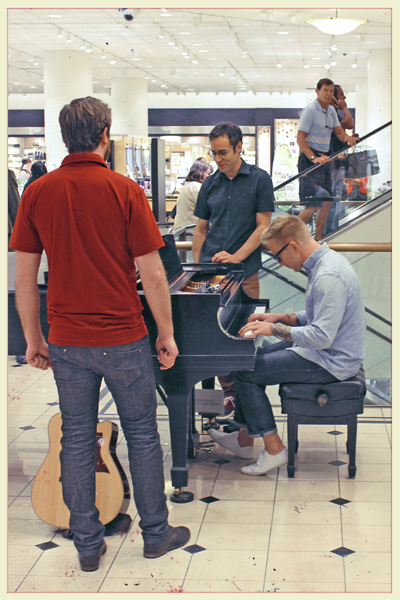 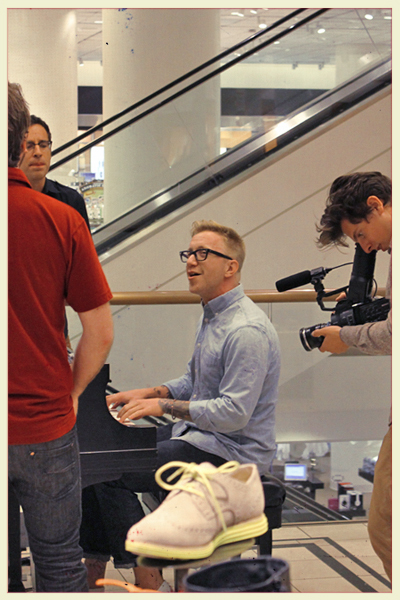 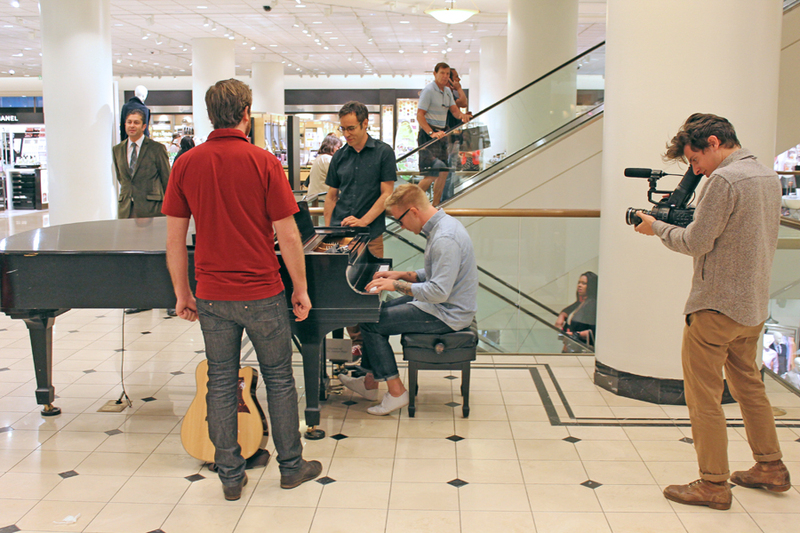 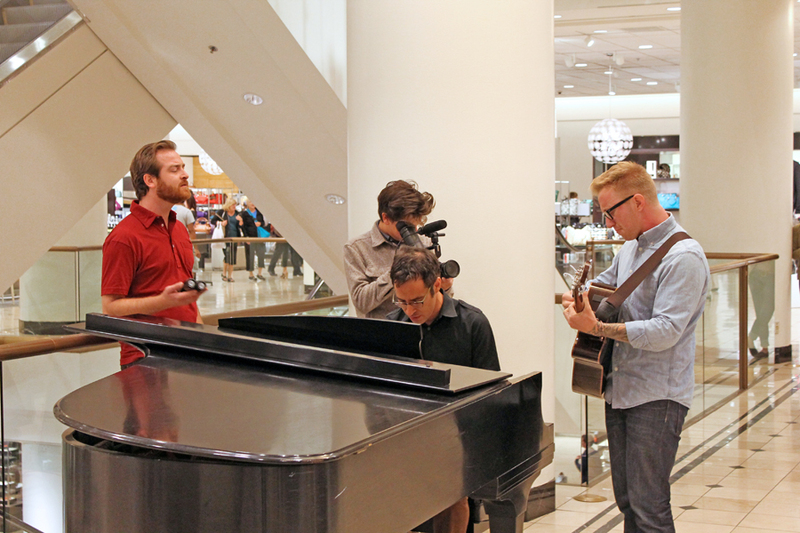 Yesterday, Seattle's own Campfire OK took over the Nordstrom Flagship house piano, for a surprise off-the-cuff performance! This is the second spontaneous performance FYM has been lucky enough to witness at the Flagship in the past couple months (the first being world-renowned composers Hilary Hahn & Hauschka). Campfire OK proved to be quite the dynamic performers, switching instrumental roles, sharing flawless harmonies, while showcasing their infectious sonic talents to a stunned group of shoppers. 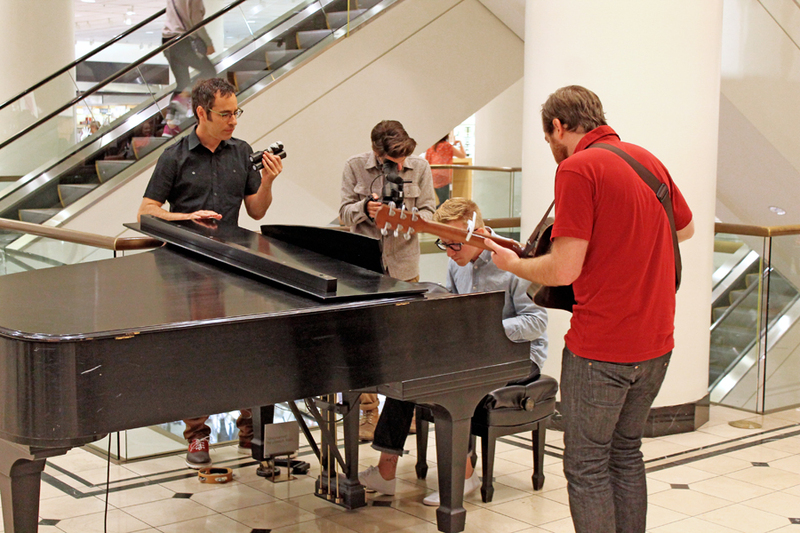 FYM was all smiles yesterday afternoon when Campfire OK surprised the Flagship (seriously LOVE the tunes they create). 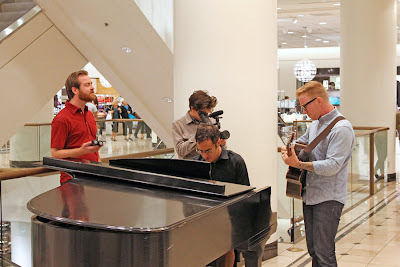 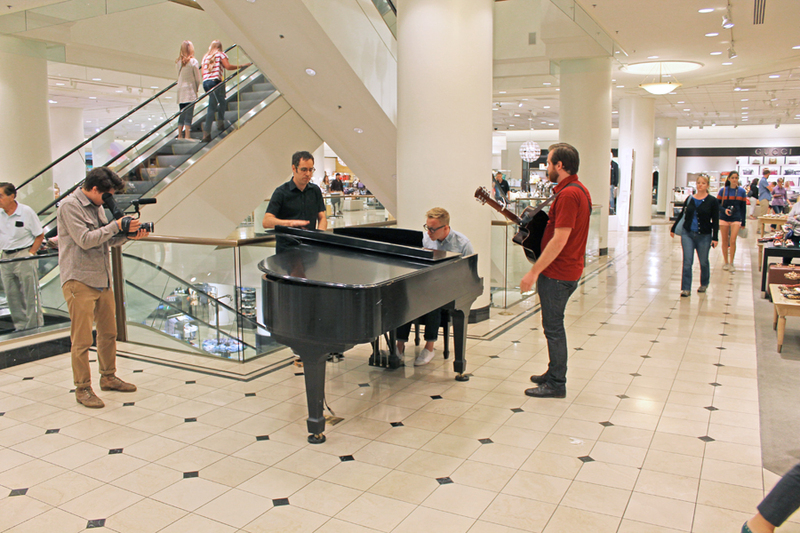 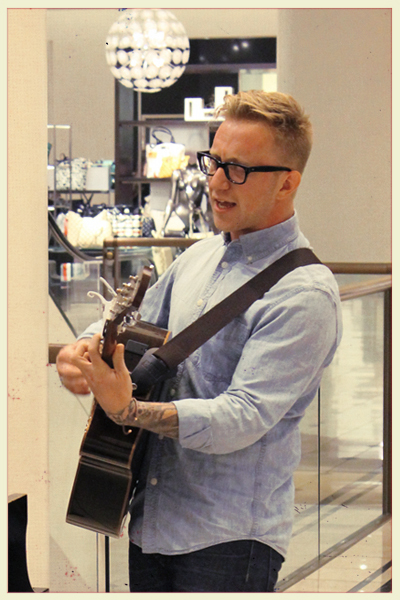 One can only hope Nordstrom will continue to this live music theme, making the Flagship store a place where anything is possible! 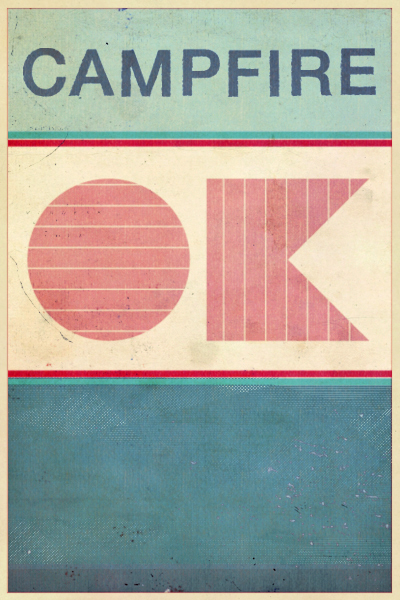 Cheers FYM.